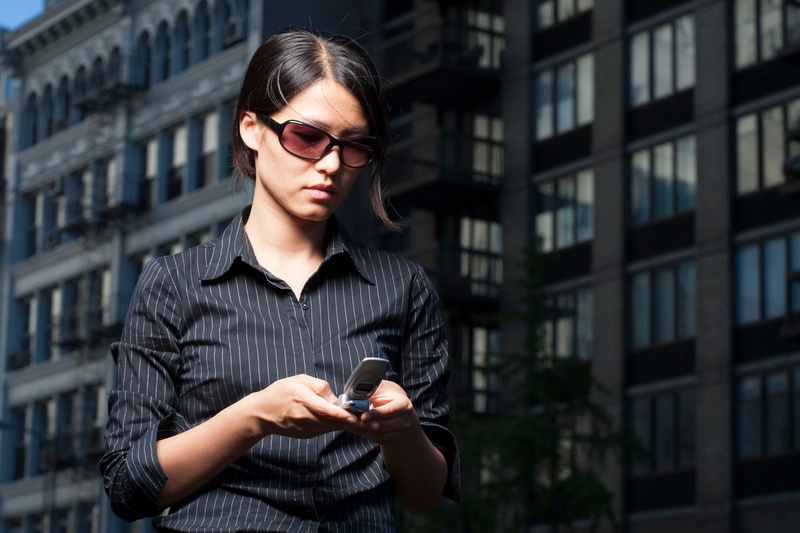 As more and more employers realize that an office full of cell phone dead zones is not only bad for communication but is equally bad for business, the prospect of adding a commercial cell phone signal booster system begins to make more sense. Like many new technologies, a litany of questions and half-truths about the effectiveness of cell phone signal boosters have arisen. Let’s take a moment to address some of those myths, and talk about the benefits signal boosters really can provide. There’s been much talk that the complex technology known as Distributed Antenna Systems (DAS) are really the best way of producing consistent cell phone signal amplification in an office setting. And while it’s true that DAS can provide a solution for many businesses, especially when the systems are included as part of new construction, the costs and the overall complexity of wiring and systems integration makes DAS an untenable prospect for many employers, hospitals, hotels or colleges. They’re also especially challenging to integrate as a retrofit project. By comparison, freestanding cell phone signal booster systems can offer full-bar voice and data service to both workers and visitors in your building, at a fraction of the cost – typically 10% of the costs of a DAS implementation. Setup and maintenance is also relatively simple and self-contained, versus the challenges of wiring and the potential difficulties of interactions with utilities and wireless and broadband providers found while integrating DAS systems. While in-office wireless Internet services have certainly come a long way in providing fast data speeds throughout a workplace, they don’t serve as a substitute for wireless telephone service. Many businesses have successfully switched to VoiP phone services, even utilizing their own Wi-Fi systems to virtually eliminate hardwired connections. But anyone who’s suffered through a total communications outage when the system crashes or the Wi-Fi goes down knows too well about that technology’s potential shortcomings. Rather than leaving your employees unable to call or receive important data, emails or other business communication, instituting a system to electronically amplify the 4G LTE signals provided by commercial cell phone carriers can guarantee that they can keep in touch. And boost their productivity, rather than having them idled by spotty in-office Wi-Fi signals. Some cell phone signal booster systems, especially those provided by the carriers themselves, do use your in-office Wi-Fi as an electronic platform to piggyback cell signals. That does indeed pose a potential intrusion on the effectiveness of your precious Wi-Fi resources. However, all of the solutions offered by companies such as WilsonPro are freestanding, antenna-based technologies and do not use, compete or interfere with your existing Wi-Fi setup. They work on their own to pick up environmental signals from all of the major cell phone companies’ towers and boost those signals; the process also works in reverse as voice and data streams from your employees’ and customers’ phones are amplified and sent back those towers. A cell phone signal booster system frees up your precious cellular bandwidth for regular workplace applications, and means that boosted phone signals can serve an even broader area in your work space, be it a floor of a high-rise office complex or a sprawling medical or educational building. Finally, there’s some confusion – perhaps a bit understandable, given the complexity of the electronic communications business – that installing a cell phone signal boosting system at your office or workplace might actually be illegal. Individual cell phone companies would certainly prefer you to use a single booster system proprietary to their particular branded service, and many carriers do indeed offer booster solutions good for enhancing their signals only. Many, such as Verizon, also require individual consumers to register any secondary, aftermarket boosting systems that they choose to employ. But a truly agnostic, commercial-grade cell phone signal boosting system works to take in and enhance the signals of all carriers, big and small, providing your employees and your visitors with equal access to the carrier signal of their choice at your workplace. All of WilsonPro’s cell phone booster systems are FCC regulated and approved for use by all carriers and, as a result, completely legal for use at your worksite. 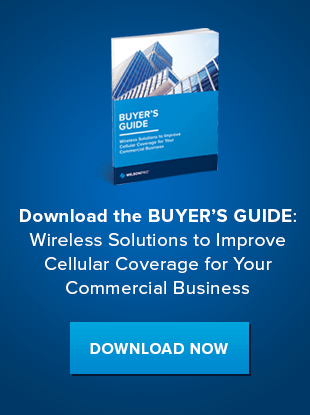 Individual cell phone carriers might prefer you stuck with a booster system set up for their brand only; these solutions level the playing field and provide fair service to your staff, no matter who they subscribe to. If you’d like to find out more about WilsonPro’s solutions to enhance the cell phone signals at your worksite, visit www.wilsonpro.com/pages/shop or download our ebook.